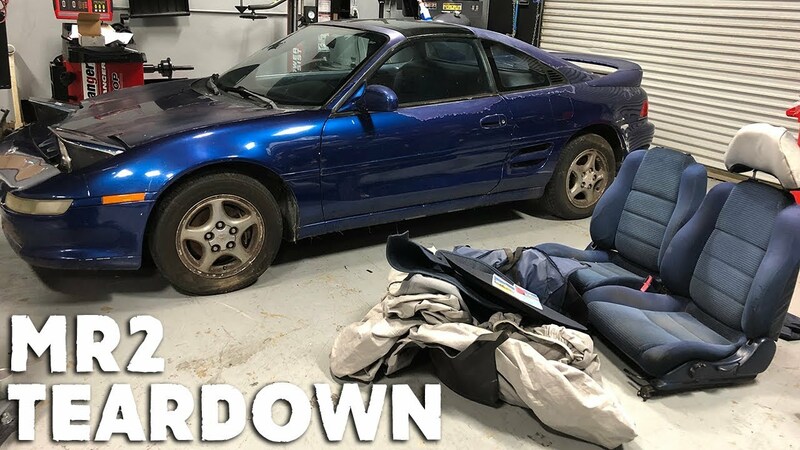 Today marks the day we start the MR2 project. To start off the project we begin stripping the whole car apart to give it a thorough cleaning... and you won't believe how much junk we found inside this thing! If you're starting a new project car, watch the video to see the proper way to clean out your car.